There are always a number of different celebrity dating rumours going round and there was a new dating rumour which started to do the rounds recently, after it was claimed that music superstars Nicki Minaj and Eminem were dating. This all came because Nicki herself made the claim and it seemed that there were a lot of excited fans all over the world. However, while Nicki Minaj insisted that it was true and she was dating Eminem, it has since been confirmed that it was not true and she was just joking around about it, something which has not gone down too well with everyone. One such person, who was not impressed by the joke, was Meek Mill and it has been claimed that Meek feels like Nicki was just trying a cheap stunt to help promote her new music. A supposed insider is quoted as saying, "Meek is disappointed Nicki would try such a pathetic move as a fake romance with Eminem. 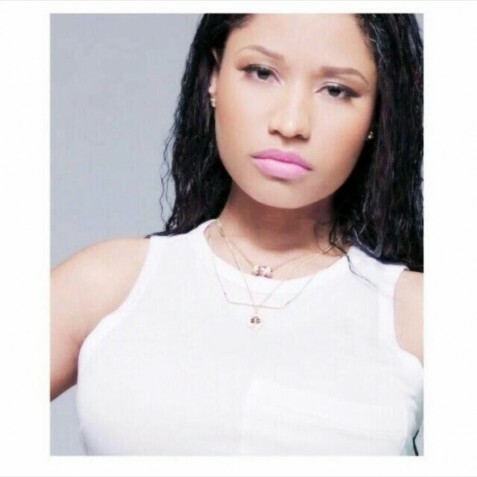 Whether it is true or not, Meek feels like Nicki is making herself look thirsty, and basic. Meek has a lot of respect for Nicki as an artist so he feels like she is better than that, and using cheap marketing gimmicks like this to sell records is above her." The supposed source was chatting to Hollywood Life about the rumour, when they added, "If it turns out to be true, Meek has little faith that a romance between Nicki and Em would last more than two dates. He just doesn’t buy any of it." Well it seems the Meek Mill was right not to buy it, as they were never actually dating in the first place.